Honest hosting at an honest price! Start from just £15 per year. Do our packages look confusing? We "Speak Geek" but WE CAN translate, why not read Hosting Explained? Staff that are human and won't blind you with "GeekSpeak"
Full white-label reseller packages allowing you to setup as your own web host! 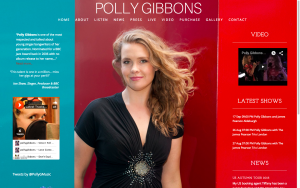 Last week we launched Polly Gibbons new website, and we're really pleased with the results. 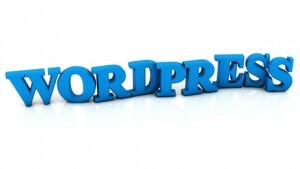 Information and links to fix the Google Chrome issue in Chrome 44 causing SSL errors in WordPress. Now fixed in 44.0.2403.107. Another Google algorithm update is on the way, and it could well be a bigger update than Panda or Penguin so it might just be worth taking notice of. In a new move Google have announced what the algorithm change will be, before it actually happens! 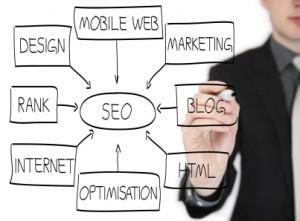 From April 21st whether your site is mobile friendly will be a ranking factor. At BetterWebSpace we pride ourselves on providing honest hosting services at an honest price and we've come a long way since starting out as a hobby business back in 2002 with nothing more than a reseller account (similar to those we offer today! ).